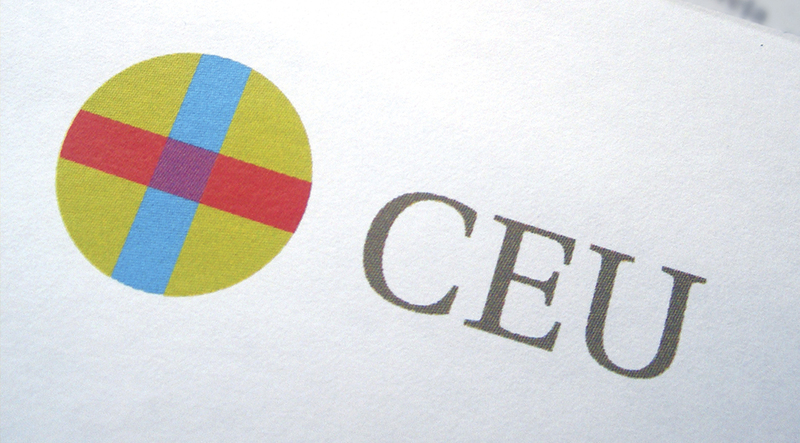 CEU’s mission is based on strengthening its commitment to society, as the foremost educational reference in Spain and as a non-profit institution, offering opportunities for integrated personal development. The ability for education to adapt to the changing world climate is imperative. There was a recognised need for CEU to rejuvenate their approach to higher education, particularly in view of the imminent adoption of the Bologna Process which would create a more competitive higher education area across CEU. 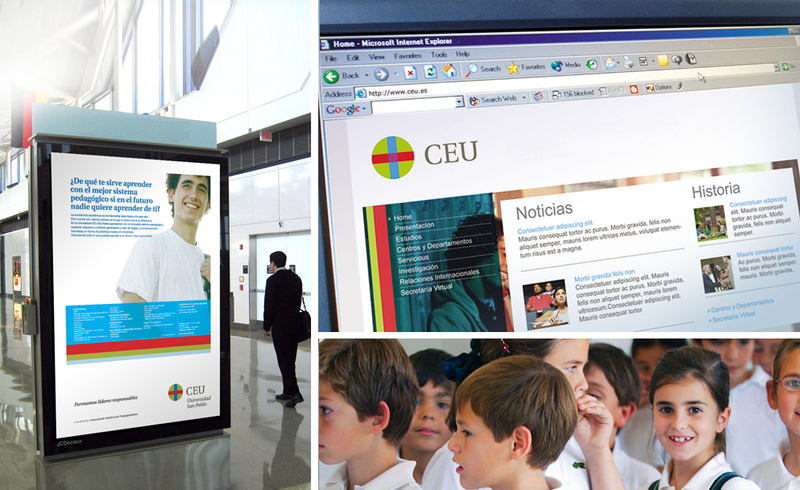 CEU’s aim was to cement itself as the best provider of education in the Spanish speaking world. We aimed to develop a powerful brand for a great institution, inspiring a sense of pride and loyalty amongst the students, academics and alumni. 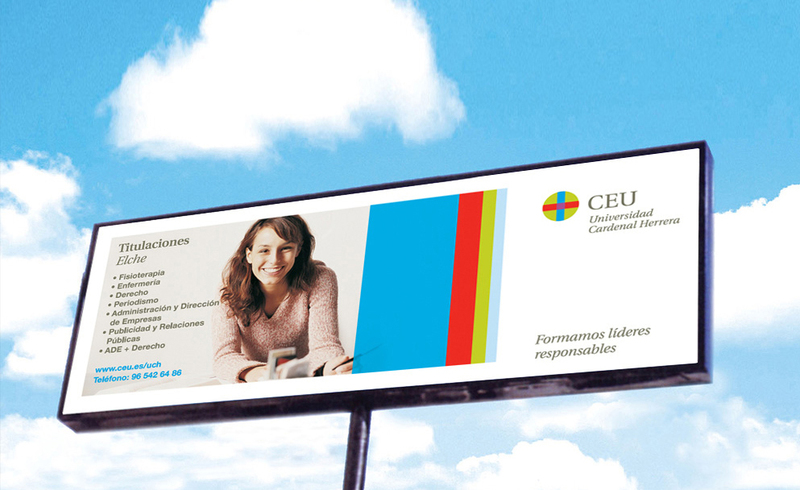 The core of our vision was a fusion of all CEU’s institutional educational brands into one single brand, which would constitute an unprecedented strategic operation on the international educational sector. In order to achieve this vision Corporate Vision® undertook a comprehensive study of the educational market, competition analysis and future educational trends. The results of this study were the catalyst for Corporate Vision® to work to unify the image of all the educational centres under one innovative, vibrant and dynamic brand. The new Corporate Vision System® created by Corporate Vision® anticipates both society’s current needs and future trends in the area of higher education. 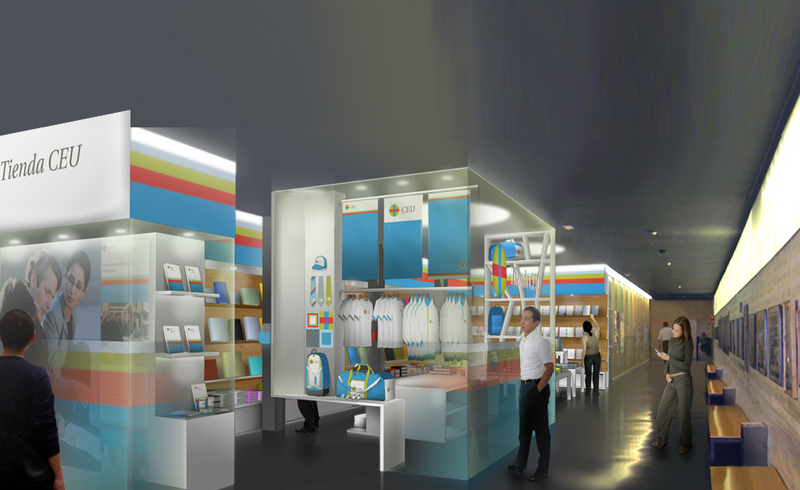 The project scope ranged from brand creation to new product launches and the studying of new business opportunities. The new brand vision was encompassed by an updated graphic icon, which was inspired by the traditional stained glass cathedral windows. This reflected the character of a renewed institution, with a projection to the future. Corporate Vision® also planned and coordinated all marketing activities related to the launch, including media, advertising, online strategy, internal and external communications. We also advised on the sales and development strategy of CEU’s academic publications, future web-based platforms, e commerce, web design, university marketing, merchandising strategy and campus retail stores.